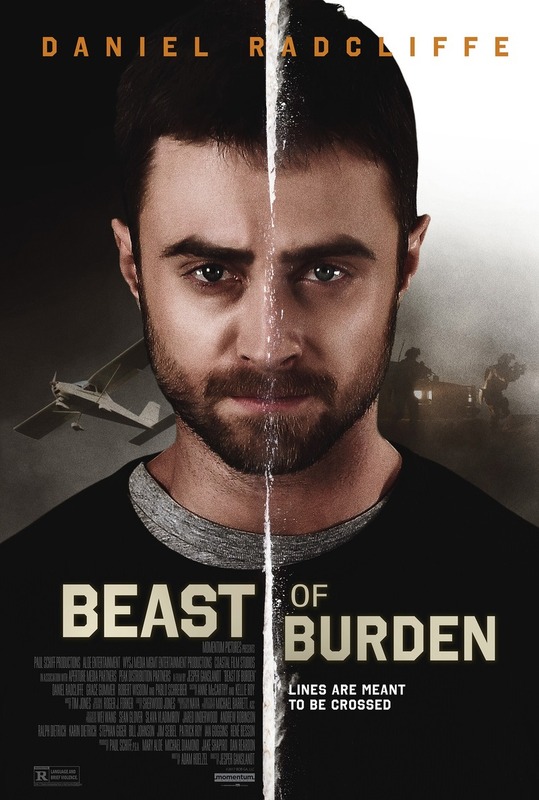 Beast of Burden DVD and Blu-ray release date was set for April 3, 2018 and available on Digital HD from Amazon Video and iTunes on February 23, 2018. At first, it seems like a routine plane trip for Sean Haggerty. All he needs to do is drop off his cargo and he'll be in the clear. However, circumstances collide to make this drop-off more challenging than he ever believed possible. With the cartel breathing down his neck-and a hitman in the mix-the danger of his operation quickly becomes evident. And then there's the not-so-small matter of the DEA, which can threaten everything he holds dear. With his wife's life on the line, the stakes have never been higher.